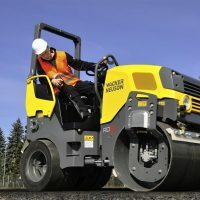 Wacker Neuson have a worldwide reputation for quality construction machinery. 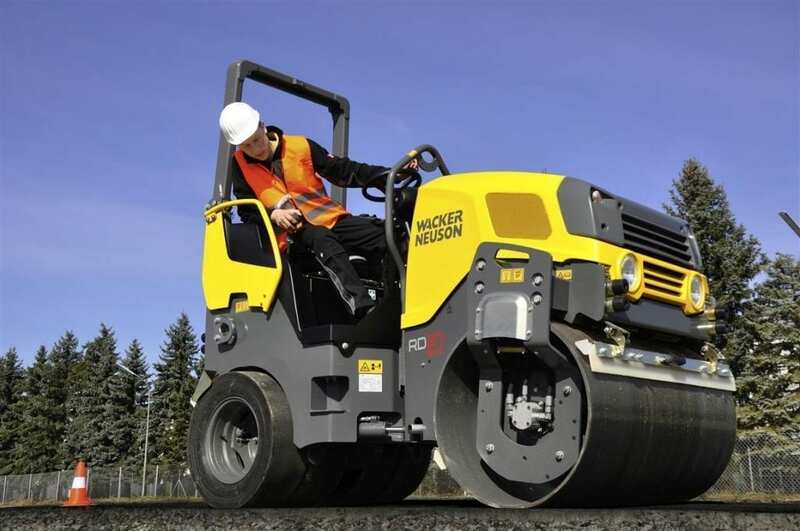 Direct from manufacturing bases in Austria and Germany Wacker Neuson products are available at C&O Construction, including Concrete technology machines, Compaction machines, including Wacker Plates, Demolition tools, Power, Pump and Lighting accessories, Excavators and Loaders. 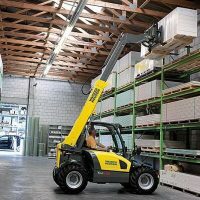 All machines are covered by a Wacker Neuson 3 years warranty, this warranty is not like some other which steps down year on year, this warranty is 100% coverage for all 3 years or 3000 hours, whichever comes first. 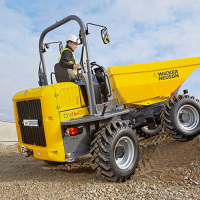 Wacker Neuson dumpers are designed to perform in the most difficult of terrains whilst setting new standards in operator and construction site safety. 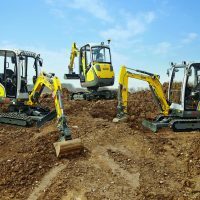 Wacker Neuson are setting the benchmark in the mini, midi and medium excavator market, as well as the compact mobile excavator market. 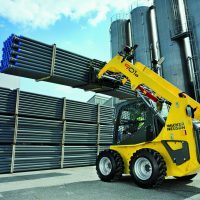 Offering unique solutions with dual-power models, jog-dial operating modes, VDS tilting slew ring – up to 15° on selected models, innovative windscreens, 3rd / 4th auxiliary circuits and hydraulic check valves and hydraulic quick hitches on mini models. 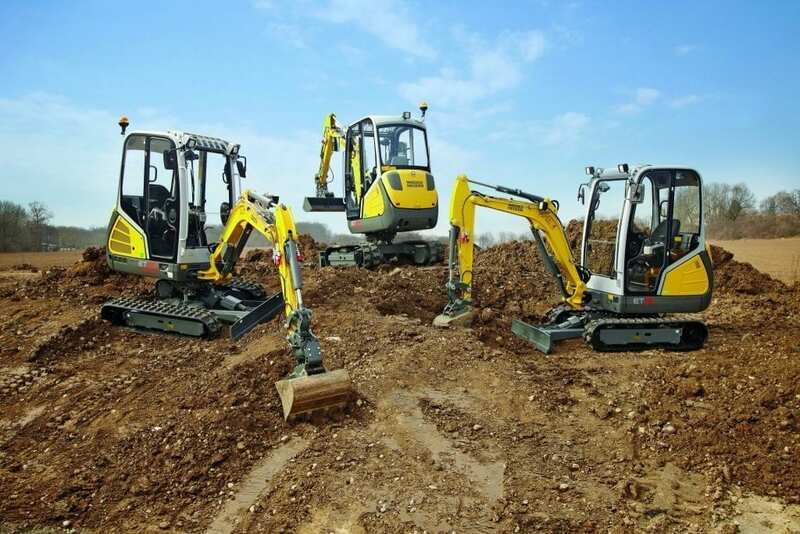 A range of light equipment for a range of uses on the building site, including concrete, compaction and demolition work, alongside heating, lighting and pumps. First-class performance and sophisticated technology. 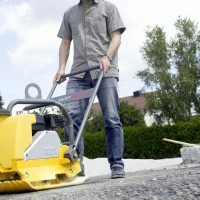 Rollers are available in a range of weight classes, you can move safely everywhere – even in confined areas. 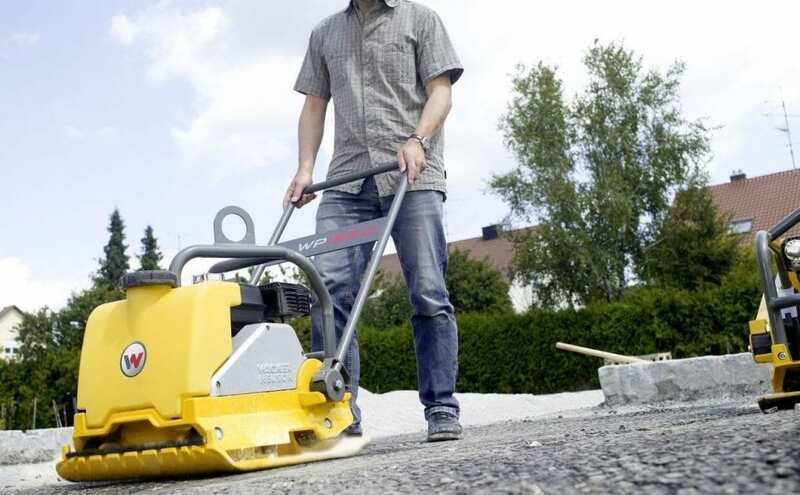 Using the remote controlled trench vibratory roller the operator can control from a distance. 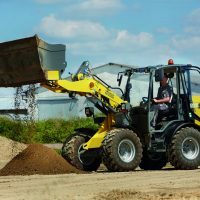 Skid Steer Loaders are agile and versatile machines and available as both wheel and track loaders and with a range of optional extras. 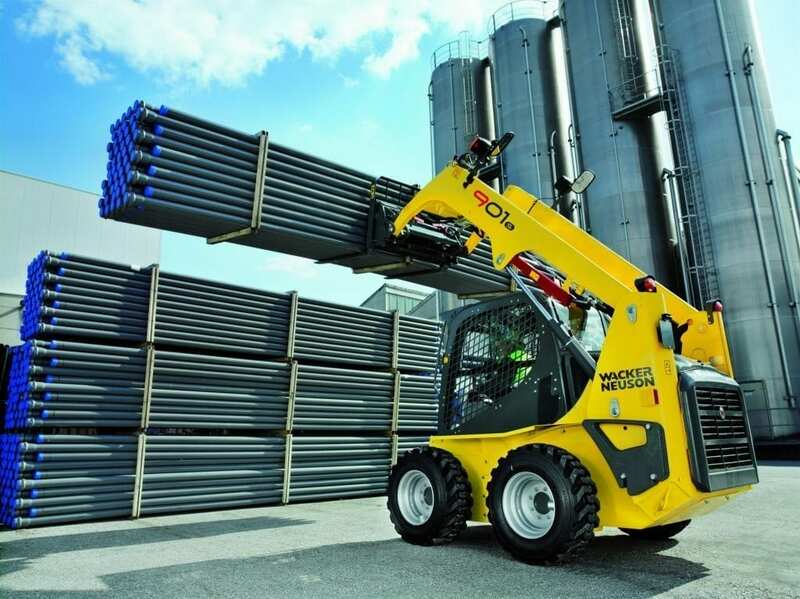 Compact construction specification telehandlers, the present four-model range is from the mini TH408 to the compact TH627 model. 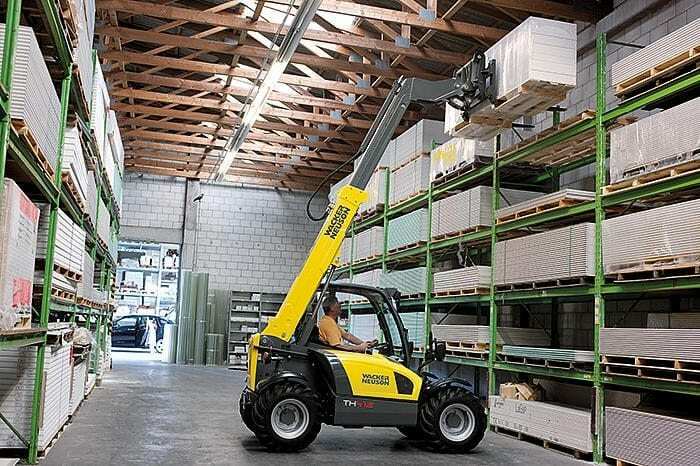 All models are fitted with hydrostatic drive and the unique VLS – vertical lift system for safe and more efficient operation. 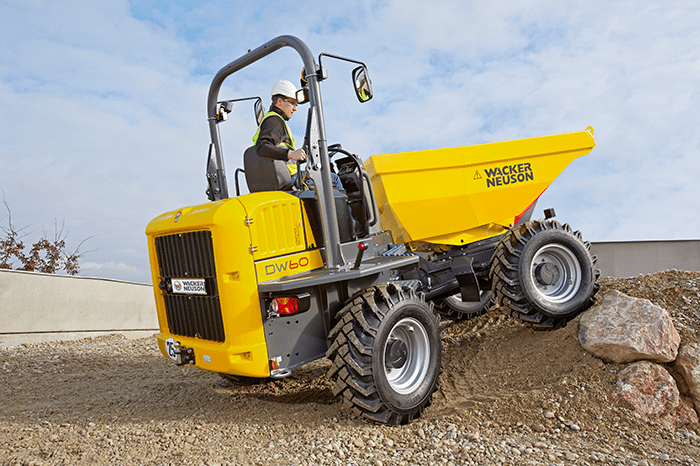 Wacker Neuson Wheel Loaders are maneuverable to the smallest corner with a comfortable cabin design. 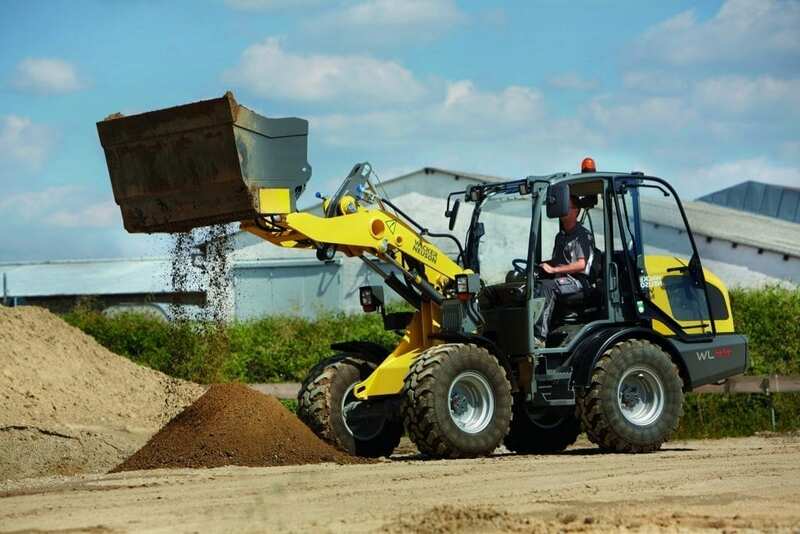 Use with a range of attachments to maximise the potential of this versatile workhorse.